If dainty jewellery is your thing, you will be delighted to discover this chic and understated Parisian line, Trois Petits Points. 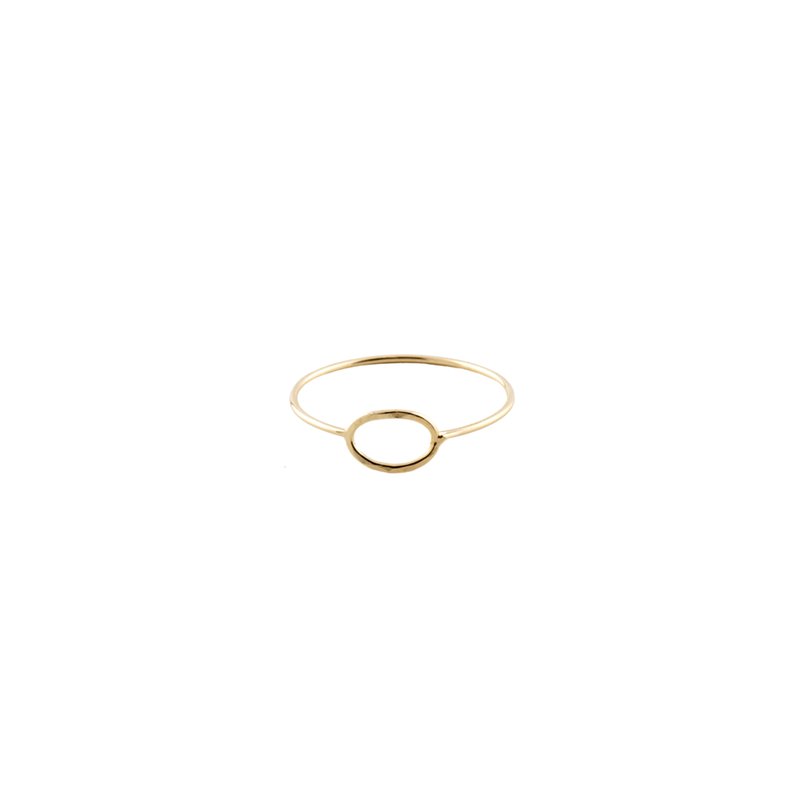 We first came across these elegant, feminine rings in Frederiksberg, Denmark, just before Christmas last year; the boutique carried a tiny collection of them. Luckily, while enjoying Le Marais in Paris last weekend, we walked right into Trois Petits Points Paris, with many more choices (and better prices, too) to indulge in. Heaven. Enjoy your weekend !